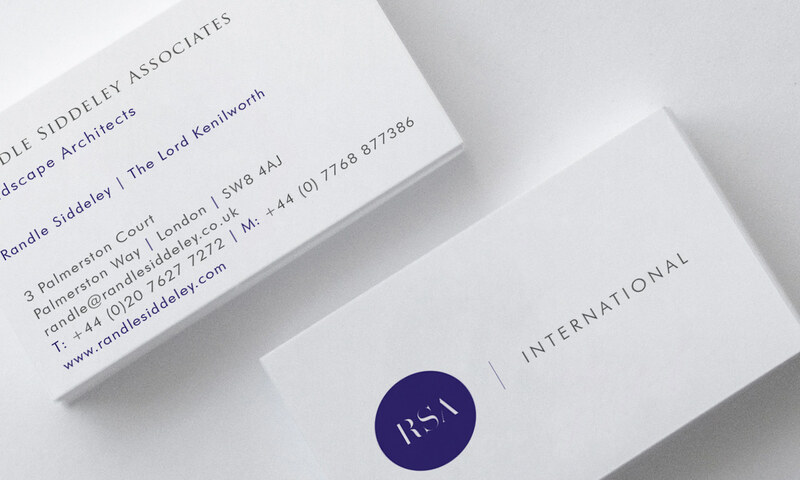 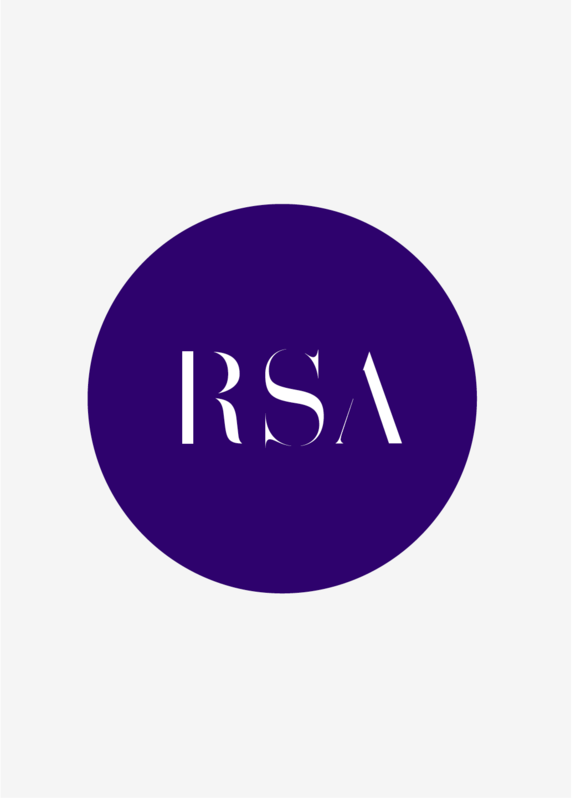 C&M was asked to consult for Randle Siddeley Associates in 2006 for a one-off project, but have been retained ever since. 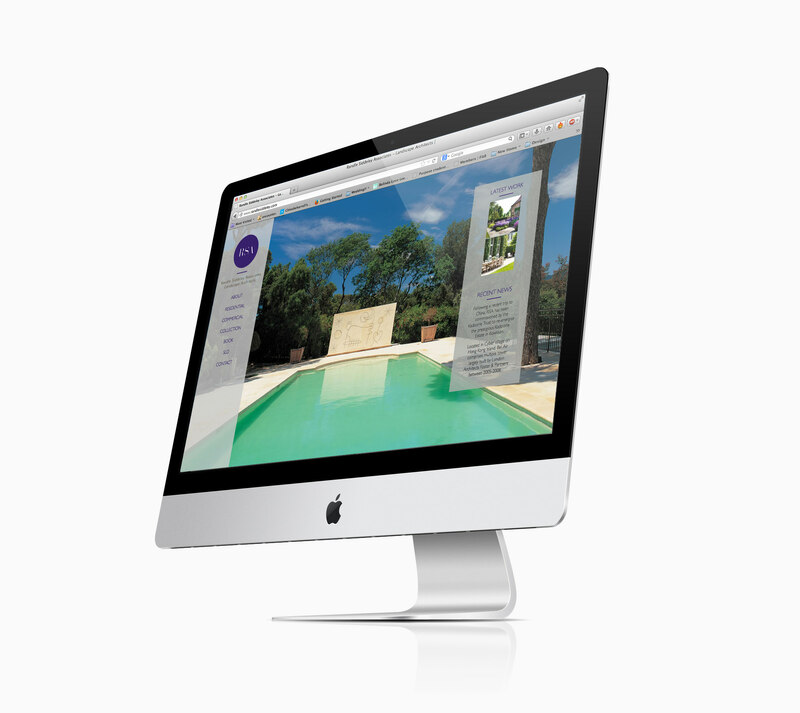 Randle Siddeley, The Lord Kenilworth, relies on C&M to perform an in-house marketing service for all aspects of his awardwinning, international landscape design business. 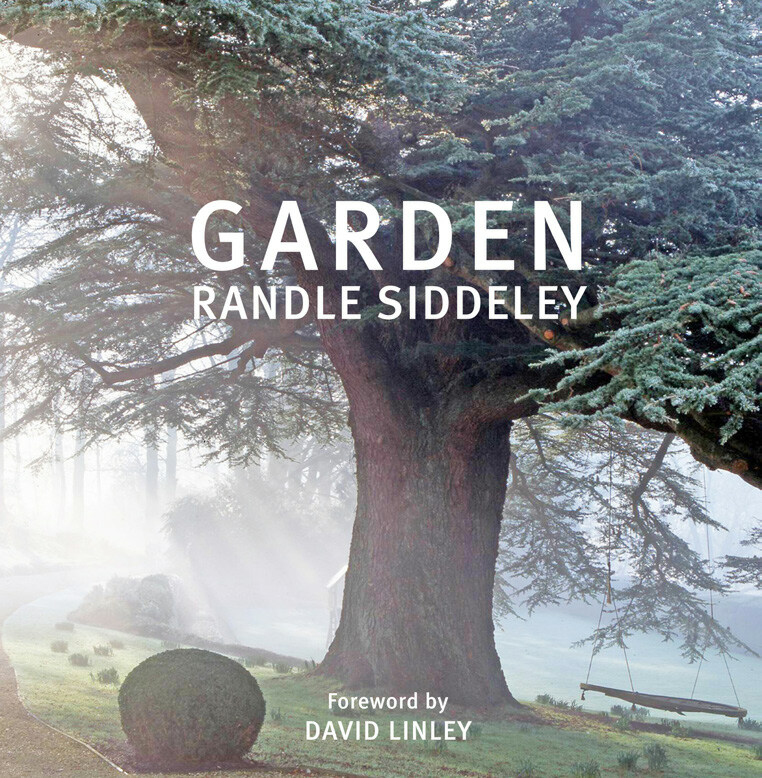 Recent activity includes initiating and supporting the launch of Randle’s first book, ‘Garden’, creating a new website and running his blog and fulfiling editorial opportunities.